March has been a whirlwind for me and I can’t quite believe we are already to the 4th week! Lots of great stuff going on, of course. Jon and I are planning our trip to New York City to attend HR Redefined and we hope you can join us! Should be a great conference. We love working with Namely and the content they are putting out. Be sure to use the code HRR196 at checkout for 50% off! https://goo.gl/DessVE! But here we are and it’s time to chat! I do love a good HR Twitter chat and miss being able to attend as many as I have the in past. I do love my new job so it is worth it. This month, we are going to talk about how to “break” into HR. Which seems odd to me, as I fell into it. Who are these crazy kids WANTING into this career? (I kid because I love 😁). 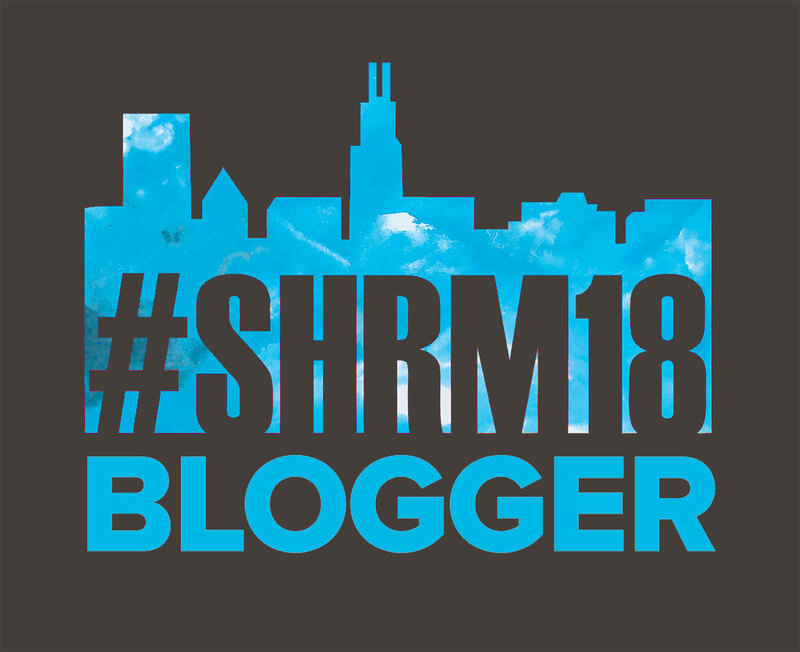 So join us for some awesome tips, hear some stories and we will talk about SHRM19! Sunday March 24, 7 pm ET. Be sure you are on Twitter!! How did you enter the #HR profession? Did you plan on it? How important was education or certification when you started out? Now? What advice would/do you give to someone just getting started out in #HR now? How can those in the #HRSocialHour help you right now, especially if you’re trying to get into #HR? If you won’t be able to attend #SHRM19, any requests of us? What do you want to see on our Twitter/Instagram feeds/Facebook page?